This bra has a high neckline to provide seamless transition during workouts. No adjustment needed! Although this long sleeve provides high coverage, it feels weightless making it perfect for any workout at BEAT. 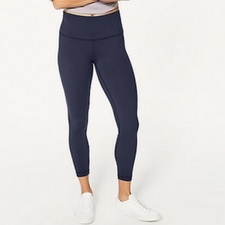 These multipurpose tights are perfect to complete any fitness attire or workout. Stock up in one of the 2 colours available at BEAT.